What goodness is stored for us the upcoming Direct? 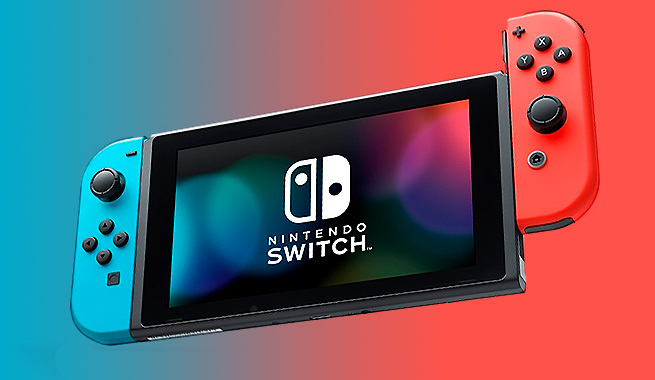 Nintendo has announced a Nintendo Direct that will be focusing on indie releases that are releasing for the Nintendo Switch. While nothing publicly has surfaced just yet in terms of leaks, expect release dates for previously announced games, and of course, new unannounced ones coming to Switch. The presentation will air at 9 AM Pacific / 12 PM Easter time.